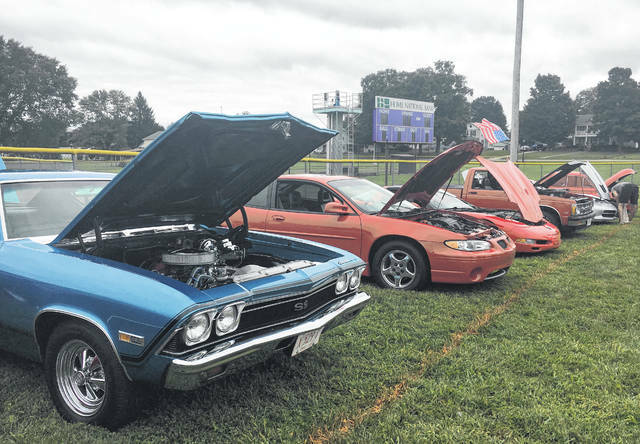 https://www.mydailyregister.com/wp-content/uploads/sites/24/2018/09/web1_car-show-1_ne2018918165158578.jpgMore than two dozen vehicles took part in the annual Cruisin’ Saturday Night Car Show during Racine’s annual Party in the Park. 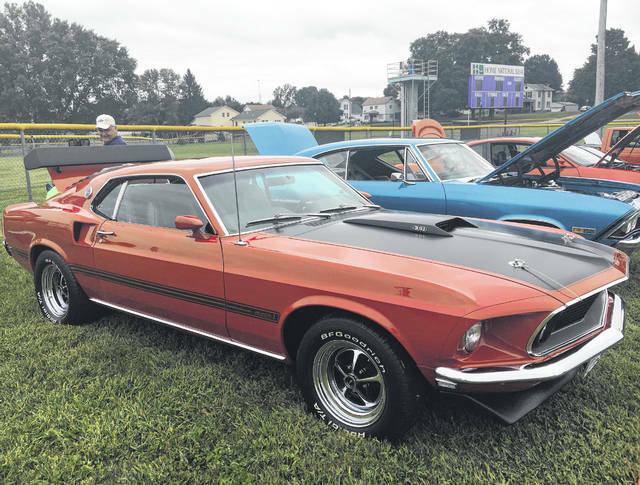 https://www.mydailyregister.com/wp-content/uploads/sites/24/2018/09/web1_car-show-2_ne201891816523516.jpgMore than two dozen vehicles took part in the annual Cruisin’ Saturday Night Car Show during Racine’s annual Party in the Park. 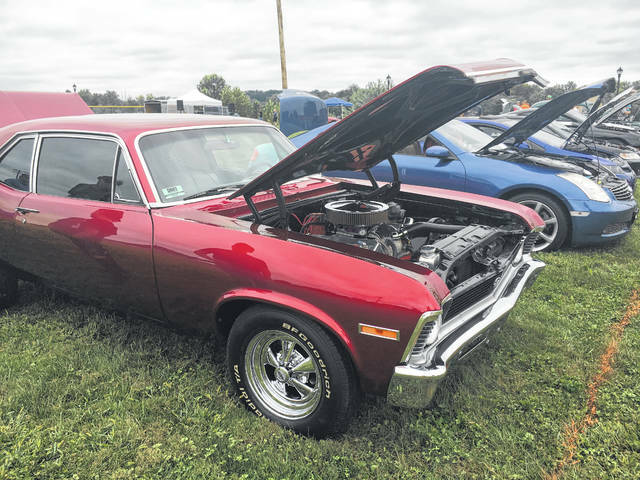 https://www.mydailyregister.com/wp-content/uploads/sites/24/2018/09/web1_car-show-3_ne20189181652924.jpgMore than two dozen vehicles took part in the annual Cruisin’ Saturday Night Car Show during Racine’s annual Party in the Park. 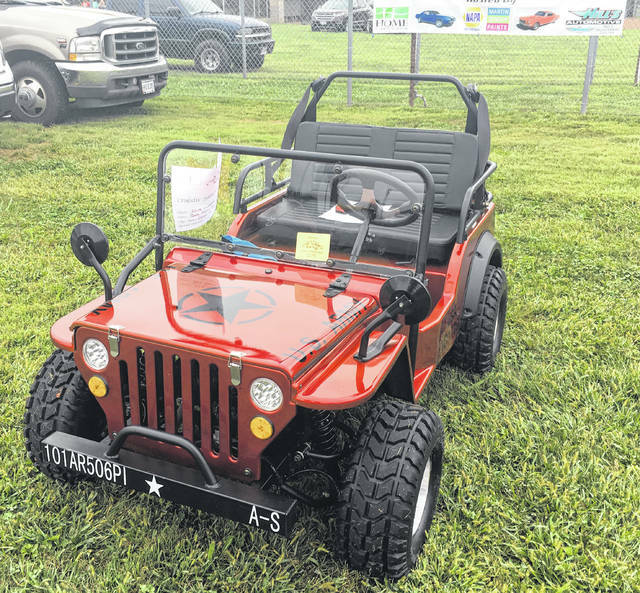 https://www.mydailyregister.com/wp-content/uploads/sites/24/2018/09/web1_car-show-4_ne2018918165213945.jpgMore than two dozen vehicles took part in the annual Cruisin’ Saturday Night Car Show during Racine’s annual Party in the Park. 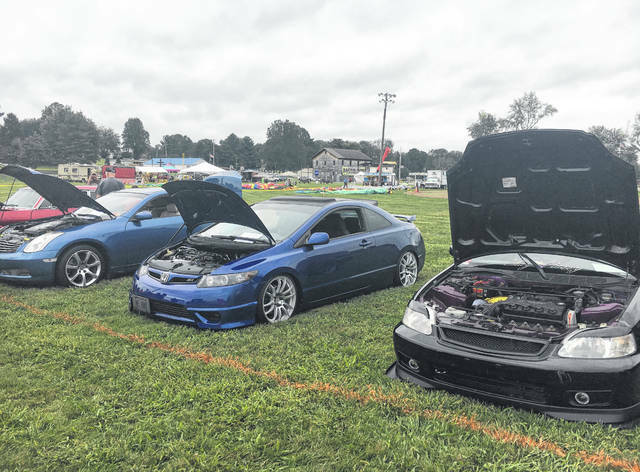 https://www.mydailyregister.com/wp-content/uploads/sites/24/2018/09/web1_car-show-5_ne2018918165219335.jpgMore than two dozen vehicles took part in the annual Cruisin’ Saturday Night Car Show during Racine’s annual Party in the Park. 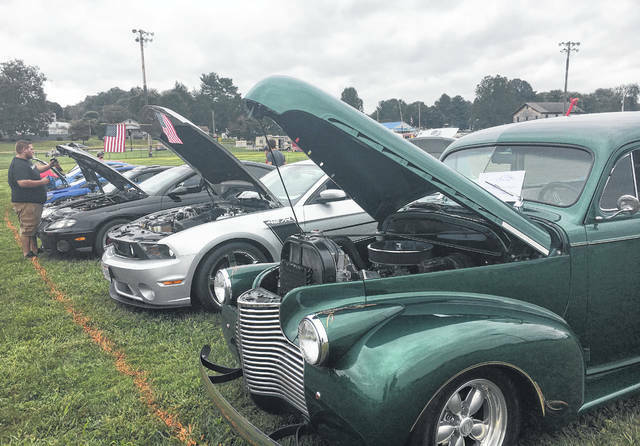 https://www.mydailyregister.com/wp-content/uploads/sites/24/2018/09/web1_car-show-6_ne2018918165225613.jpgMore than two dozen vehicles took part in the annual Cruisin’ Saturday Night Car Show during Racine’s annual Party in the Park.